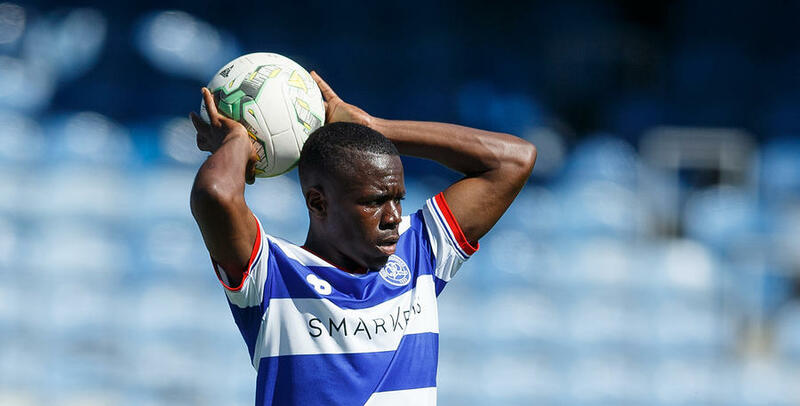 THREE first-half goals sent QPR Under-18s to defeat against Barnsley on Saturday. Paul Furlong’s side fell behind 10 minutes in at Heston. After a free-kick from out wide was only partially cleared, Matty Wolfe was perfectly placed to turn home the loose ball at the far post. The Tykes doubled their lead from the penalty spot. After Dan Disubi was penalised for a trip in the box, Louis Wardle slammed home the spot-kick – leaving Marcin Brzozowski clutching at thin air in the R’s goal. And victory was all but assured for the visitors just before the half-hour mark. A swift counter-attack eventually led to the ball reaching Jeff McGowan, whose first-time volley flew into the top corner. 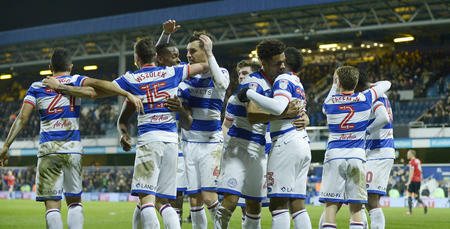 Next up for the young R’s is a trip to Hull City this weekend. QPR: Brzozowski, Disubi (Dauti 65), Genovesi, Eales (Barzey 65), Noel-McLeod, Fox, Ribeiro, Mesias, Francis, Bansal-McNulty (Folkes 65), Bettache.